You are about to have a baby and are looking for a newborn photographer. The search for the perfect newborn photographer has started and knowing what to ask or how to choose can be overwhelming. 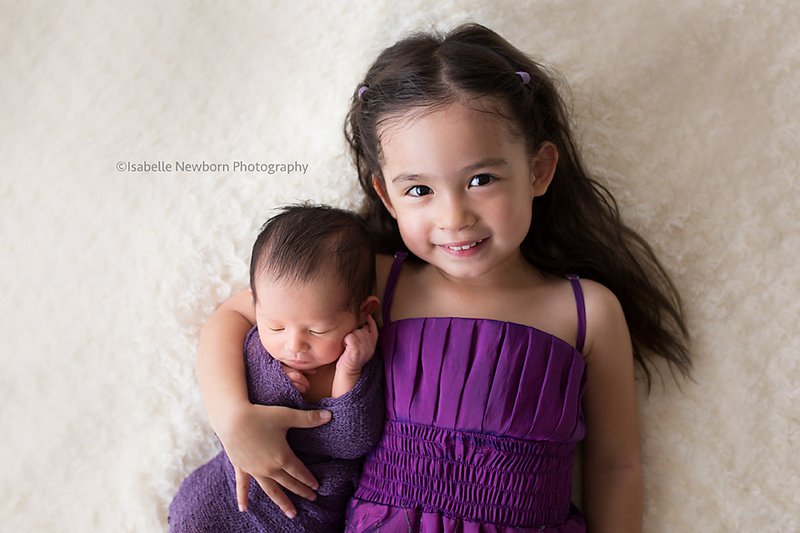 Here are some newborn photographer questions to ask. Here are some questions (in no particular order) which will help decide which one is best for you. Can you photograph my older children too ? Do you includes parents photos ? Can you photograph me in my home ? Do you offer lifestyle photography ? Do you sell products ? Do you sell digital files ? What about the retouching of your images – don’t hesitate to ask questions around this ! Do you enhance or retouch the images ? How do I see my photos ? I am expecting twins, do you photograph twins ? Each photographer has their own style. Make sure this is discussed in detail so that the images reflect your taste ! Can I bring my own props ? Will you photograph my child with some special items that belong to my family ? What is the perfect age to photograph a newborn ? What do I need to do to book a session ? What do you do if you are sick ? How long does the session last for ? When will I see my images ? Can I choose my images ? These questions are a good base and will guide you. I hope you find them useful. To enquire with Isabelle Newborn Photography simply fill-in the form and I will be happy to answer all of these questions for you and provide advice. Thank you ! Brisbane Newborn Photographer | What an exciting 3 days ahead !